Share God’s good news! Each year the pregnancy resource center Living Alternatives and the prolife outreach group Howard County Right to Life team up to serve at the Howard County 4H Fair. This is a fun way to have great conversations! Volunteers staff a table set up with prolife information, such as pictures of fetal development and information about the resources Living Alternatives provides to families. Two-hour time slots are open every night of the fair from 5-9PM, Monday through Saturday, July 11-16. Want to get involved? Email info@afikomag.com or call (765) 438-1228! This is not a one-day event or a one-place event. It’s everywhere, any time! But especially for the month of September. Tie a blue ribbon today to your antenna, mailbox post, tree or business & join the “Sea of Blue” campaign. Please invite your friends to participate! Buy some extra ribbon, and ask your coworkers and neighbors to tie a piece around their antennas, trees, etc. 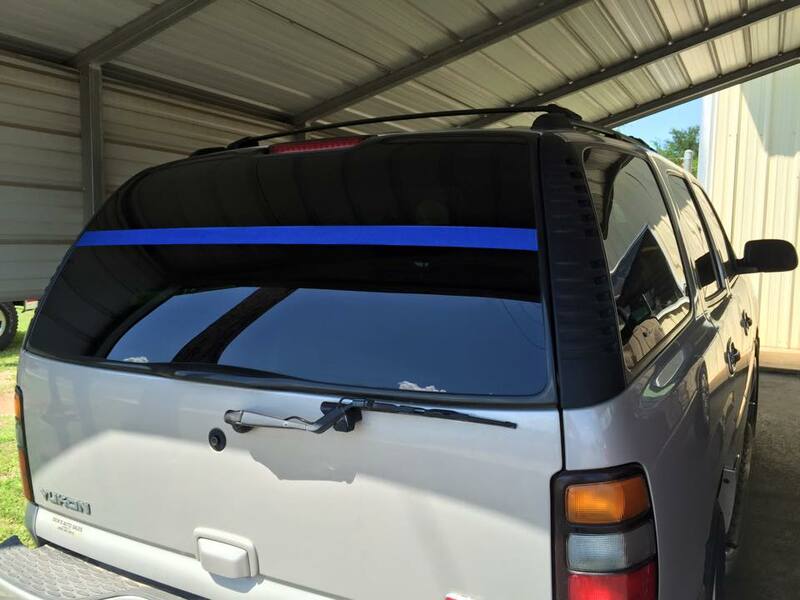 Another idea is to use blue painter’s tape to make a blue line across your back windshield of your vehicle. How awesome would it be for these men and women who put their life on the line every day for us–for them to see vehicle after vehicle with that blue line across the back! 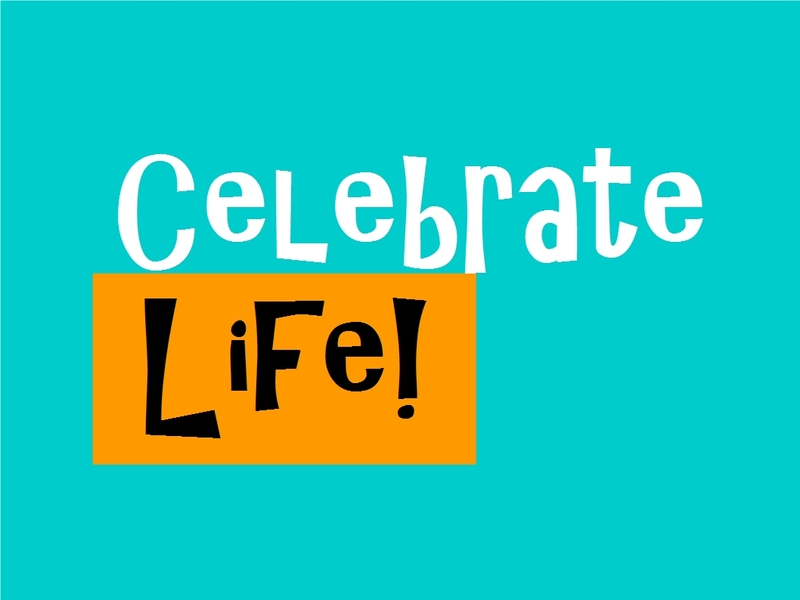 Many times, we forget all about these types of events, but please make this one a priority. Such a simple way to say thank you and to support these men and women! Another option is to put a reflective blue decal on your license plate. Take a picture of your ribbons, and post it to the official Facebook page! Please include your home state and add the hashtag #backtheblue.